Laura assists clients with personal and corporate tax planning, including business succession, corporate reorganizations, estate planning and trust matters. Laura also assists taxpayers with resolving complex tax problems, including disputes with the Canada Revenue Agency and issues arising in estate administration and upon relationship breakdown. Prior to joining the firm in 2015, Laura articled and practiced taxation and corporate law at a large regional law firm in Vancouver. Before articling, Laura served as a judicial law clerk at the British Columbia Court of Appeal. Laura has completed all three parts of the CPA Canada In-Depth Tax Course. Laura was called to the Bar in the Province of British Columbia in 2014 and the State of New York in 2015. 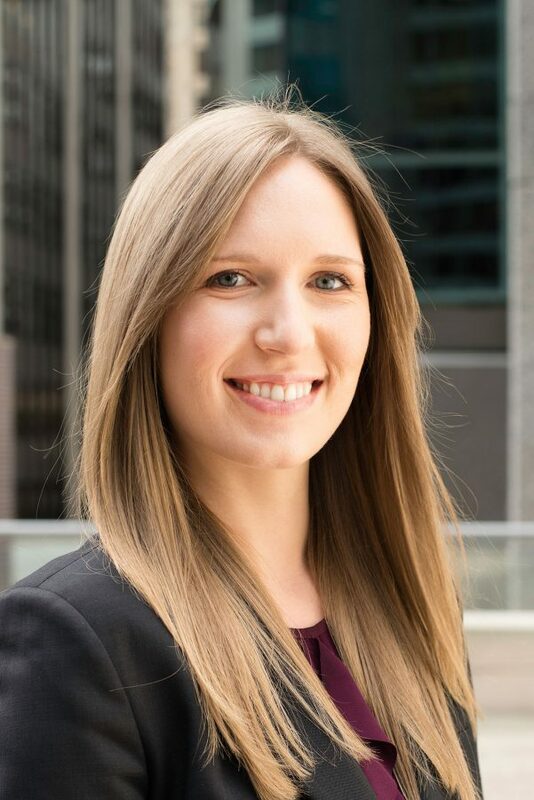 She received her Juris Doctor from Dalhousie University, Schulich School of Law, in 2013 and a Bachelor of Arts degree with a major in Criminology from Simon Fraser University in 2010. “The Principal Residence Exemption”, Bar Talk, April 1, 2017. Stephen G. Coughlan & Laura Peach, “Keeping Primary Goals Primary: Why There is No Right to an Adequate Investigation” (2012) 16 Can. Crim. L. Rev. 247 (Co-author).